Customer relationship management implementation in on a meteoric rise amongst corporates who are looking to make a difference in their operations. However, organizations still make mistakes while selecting the right CRM vendor. The benefits of CRM are enormous, however, the fact remains that improper selection and investment decisions can have adverse effect on your company margins. More than focusing on the intricacies, you should pay attention on how your customers can get the maximum value from a CRM investment. Organizations often rush to implement CRM based on the brand visibility of the existing top CRM vendors. However, that is a wrong approach to take if you have budgetary constraints and are on tight deadlines. You should prioritise your end users, meaning your employees before even starting the proper process of CRM vendor screening. Traditional CRM platforms are designed only for desktop and are of no help for sales professionals. You also always select a CRM Sales application that is solely designed for improving sales workforce productivity. Any great CRM solution should be scalable according to the requirement. Non scalable platforms are obsolete and take up lot of space. Many firms make the mistake of not envisioning their future requirements while selecting a platform. Thus, when the time comes for an upgrade, the management is left with an obsolete system with fewer back up strength. Your whole investment can go to waste even with a minuscule increment in capacity. Thus, you need to carefully assess you process data before you take any decision. 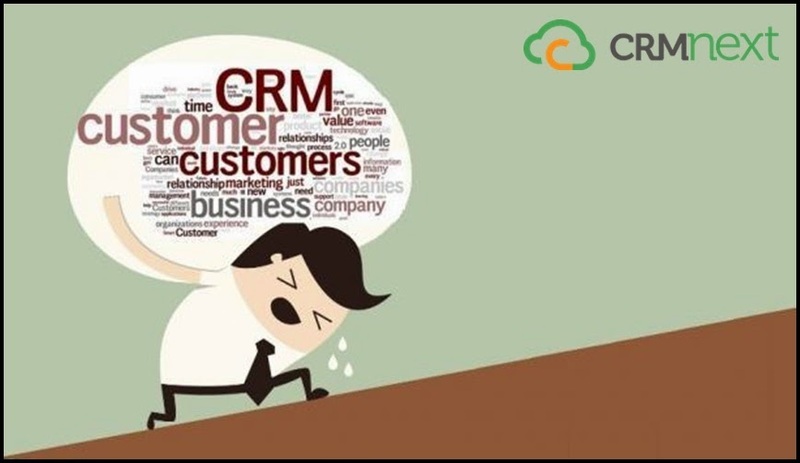 Having a non scalable CRM solution for desktop and mobile platforms can cause many problems like service outage, crashes and slow transfers. In today’s constantly connected world, it is very important to have a robust CRM presence. People are on Facebook, Twitter more than the real world. Having no social media presence is akin to having no presence in an impactful marketing platform. A social media presence is important not only for data collection and monitoring, but also for genuine customer interaction. The communication is instant with on the spot gratification. Your organization may already have an automated system that is expensive and cannot be phased out quickly. It is very important to have a CRM system which offers seamless integration with your existing infrastructure. If there is no scope for synchronising different platforms, it will result into a host of redundancy. Even though CRM is an automated process, key metrics should be incorporated to analyze its performance. You should start CRM implementation with clear goals and objectives. Each and every process point should have clear standards and escalation metrics that should be monitored on a regular basis. Any deviations should be promptly addressed by taking corrective actions. The above five mistakes can mar even the best CRM decisions. Avoid them if you want to save money, time and profits! Explore our dynamic CRM blog that brands look forward to!